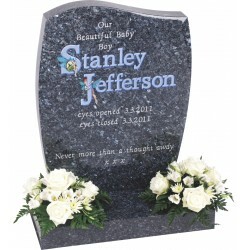 Choosing a memorial to commemorate a young life can be very difficult. 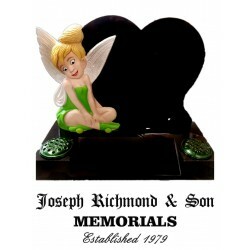 At Joseph Richmond & Son we understand that you may wish to take the whole process very slowly and one of our caring family members will gently guide you through the process of selecting a suitable memorial at a pace you are comfortable with. 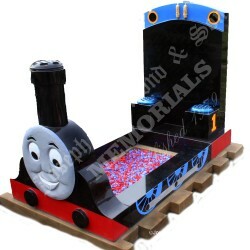 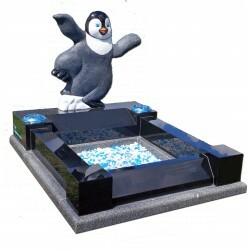 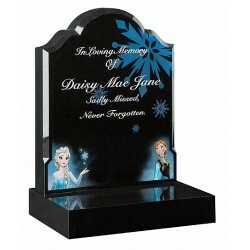 We have a range of memorials specifically designed for children and we also offer our free bespoke design service if you would like to explore having a unique memorial made. 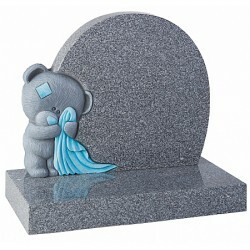 Please feel free to contact us with any questions you may have and you will find us more than willing to help. 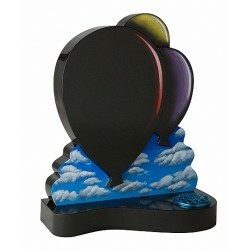 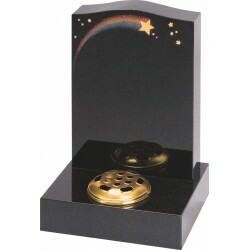 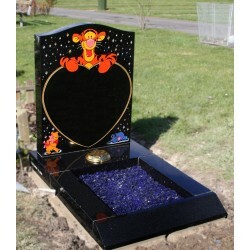 This memorial is also available in blue for that special little prince. 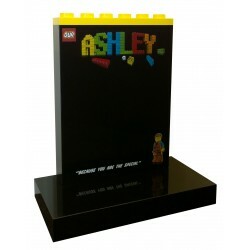 Lego themed memorial available in different sizes and designs. 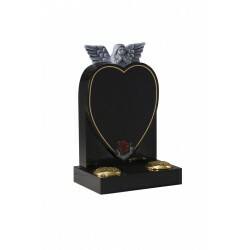 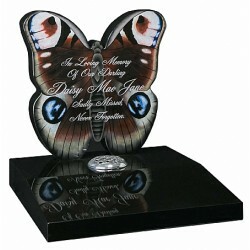 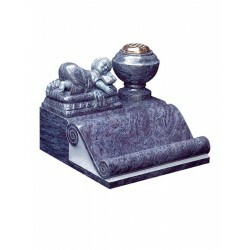 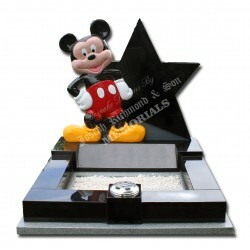 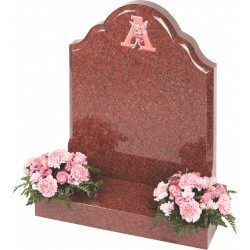 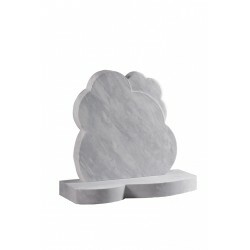 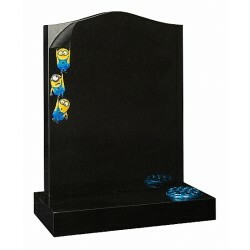 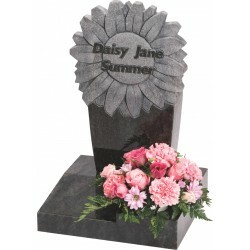 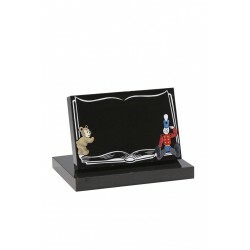 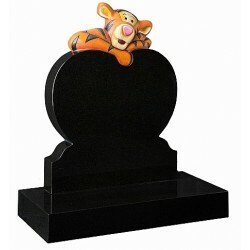 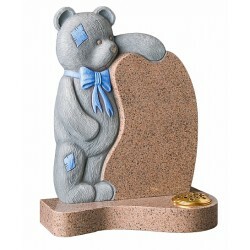 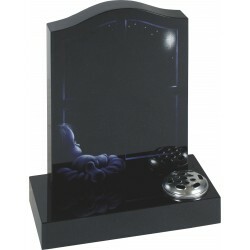 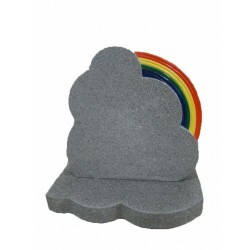 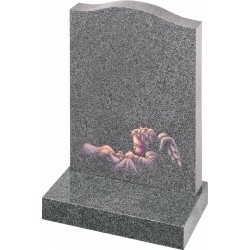 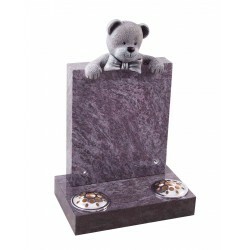 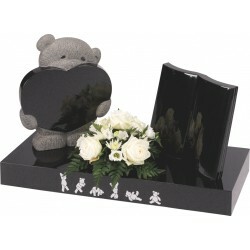 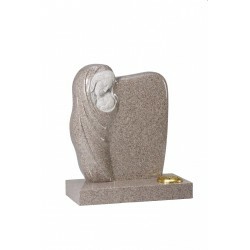 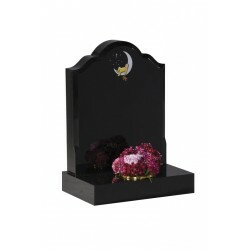 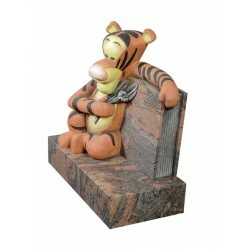 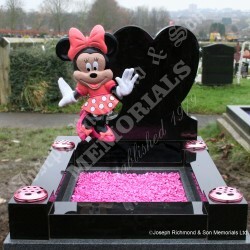 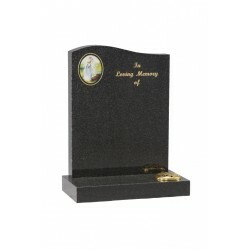 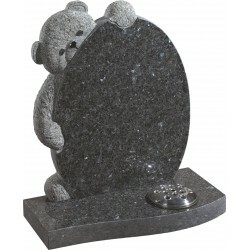 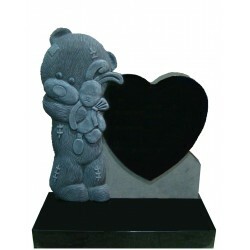 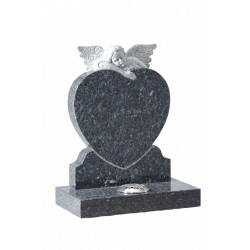 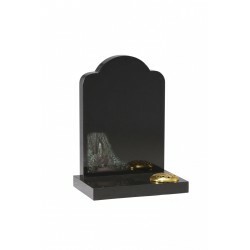 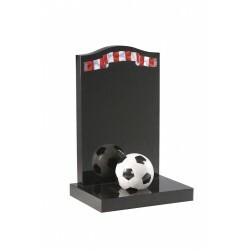 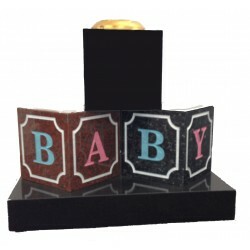 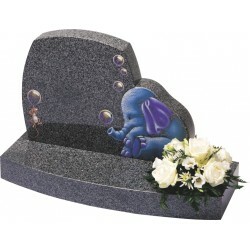 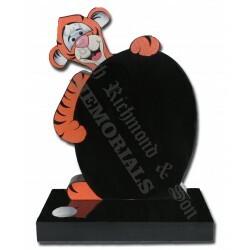 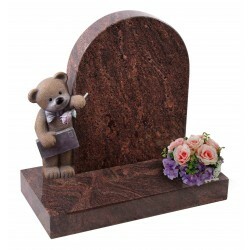 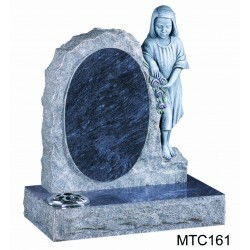 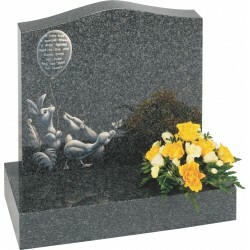 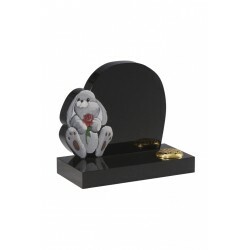 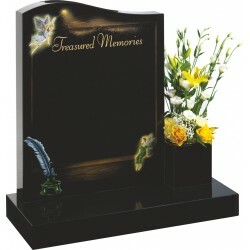 Black Granite Peeping Tigger Memorial, available in many different variations and sizes. 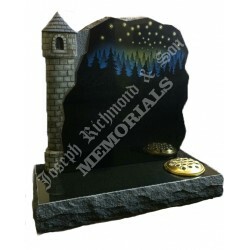 This memorial was a bespoke design requested by our customer after she was told by other memorial companies that it was not possible, we imediately got our bespoke design team to design this and enquire with our factories to confirm that it indeed could be done. 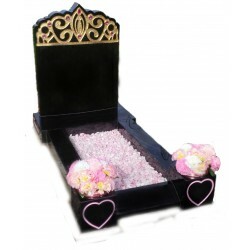 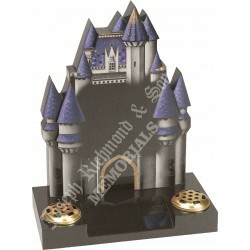 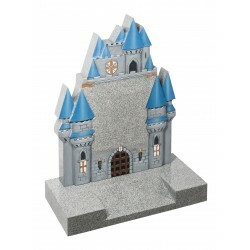 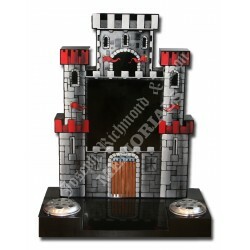 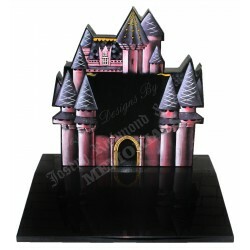 This scaled down version of our popular Princess Castle was produced so that people with graves situated in cemeteries that dont allow the full size Princess Castles can still have this beautiful memorial.